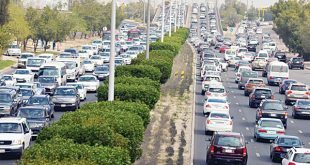 KUWAIT CITY, Nov 27: Since the activation of Article 207 of the traffic law, about a fortnight ago, discipline among the drivers has reached at an unprecedented level, reports Annahar daily. 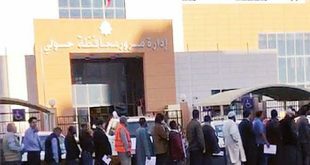 The daily quoting sources said firm application of the law has instilled some discipline among the motorists. 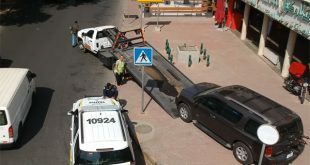 The source pointed out the rate of traffic violations and accidents has fallen significantly following the activation of the article of the law. 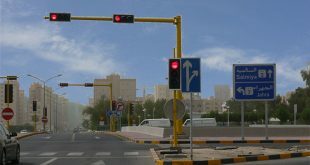 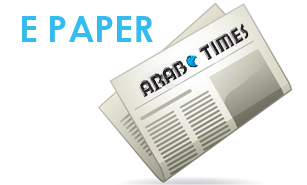 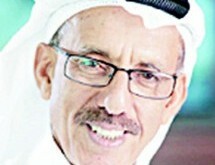 The source revealed traffic accidents have reduced by 50 percent. 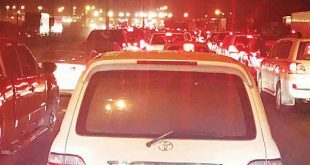 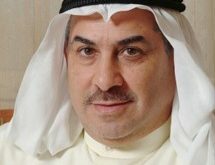 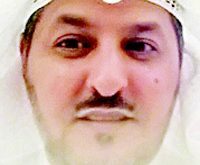 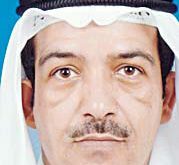 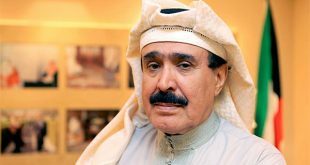 Before the activation of the article of the law Kuwait witnessed between 350 and 400 accidents per day and now the figure is between 150 and 200 while the daily violations have decreased from 5,000 to 1,500 per day. 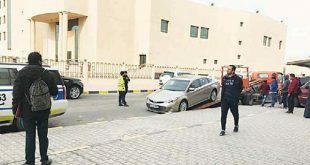 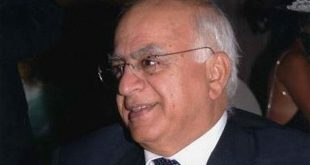 Meanwhile, legal sources in the Ministry of Interior have said the ministry has not ruled out the possibility of referring the issue of impounding vehicles to the concerned constitutional authorities, reports Al-Rai daily. 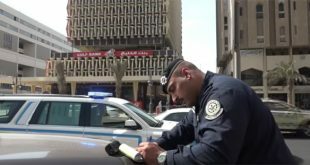 The Ministry of Interior has activated the traffic law according to which motorists caught speaking on the phone while driving and also not wearing seat belts and parking in ‘No Parking’ areas are subjected to punishment in the form of monetary fines and confiscation of the vehicle.